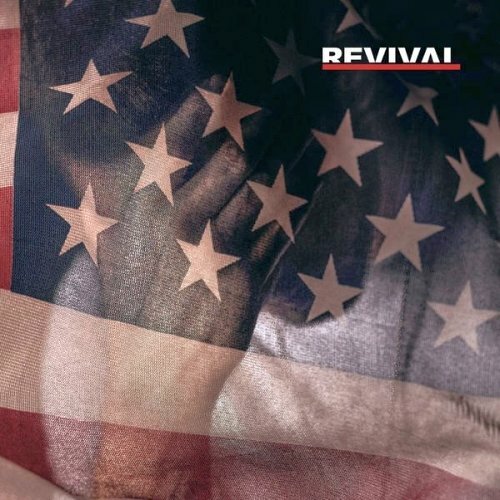 Like Home is the ninth song by American rapper, Eminem off his ninth studio album, Revival. The track features American singer, Alicia Keys. Written by Marshall Mathers, Holly Hafermann, A. Jackson, Justin Smith, Paul Rosenberg, Resto, and Alicia Augello-Cook. Produced by Just Blaze, Dr. Dre and Eminem.